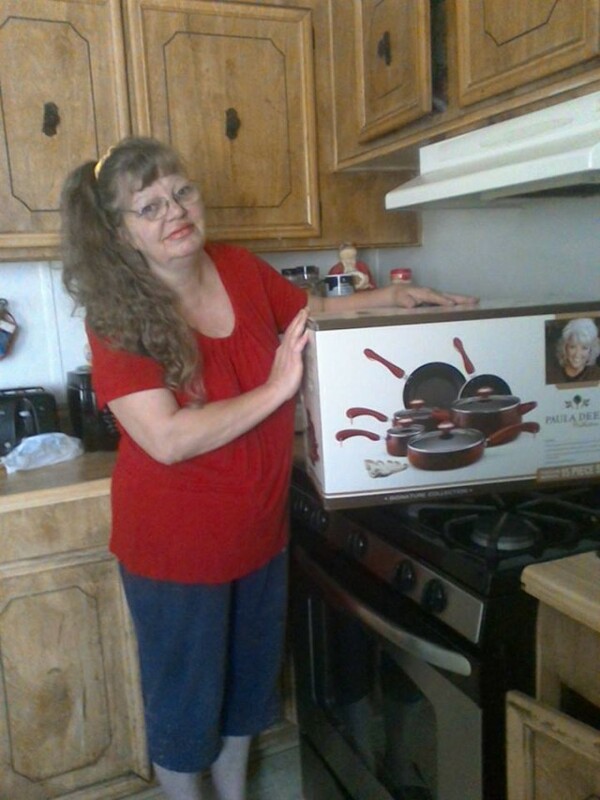 Home / QuiBidder of the Week – Cathy L.
Porcelain Cookware Set Red Its Beautiful. 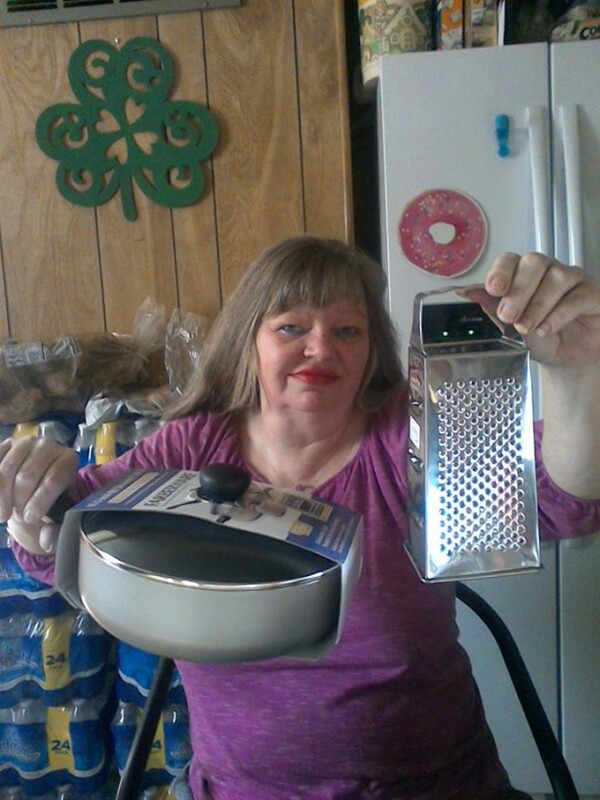 Wonderful Set For The Kitchen. For This Price Im Getting More For The Athletes In My Family. With 20 Real Bids. 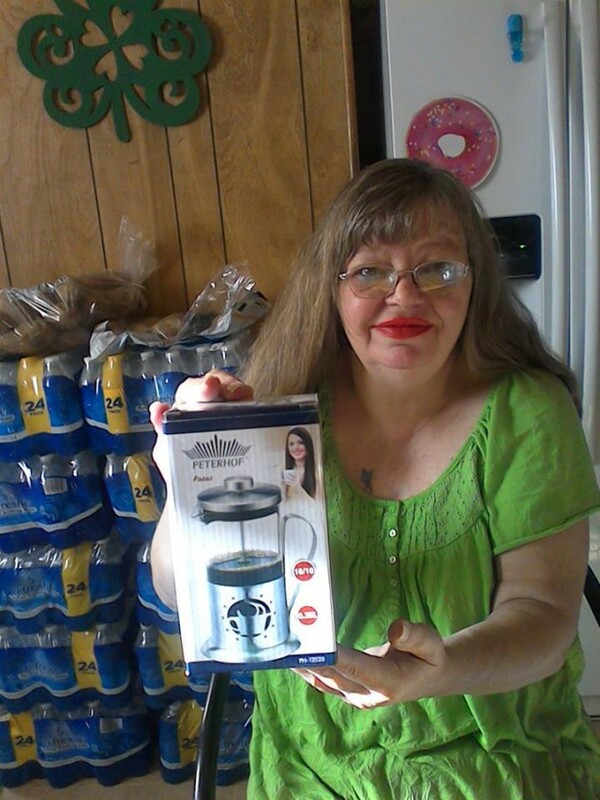 Bid Credit $12.00 My Auction Price $.045 Cents. 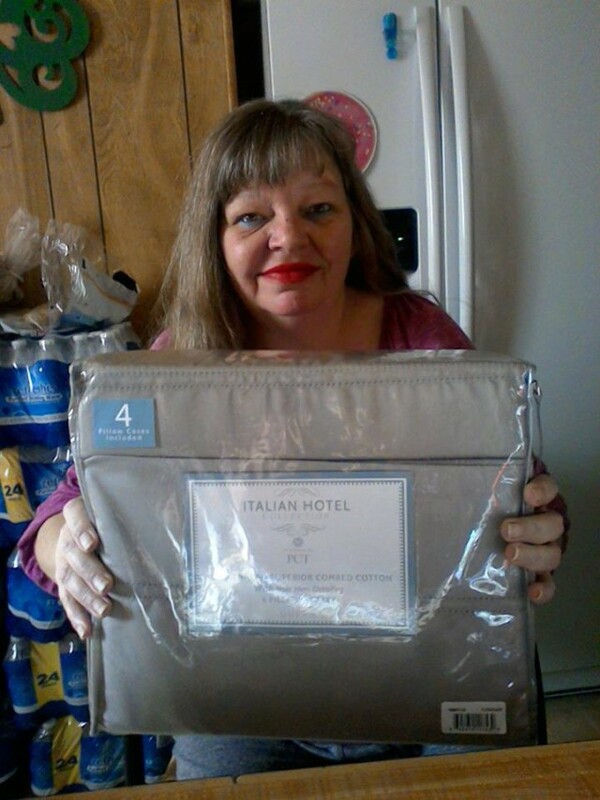 I Saved 92 % Winners Savings $133.74 Thank You QuiBids!” – Cathy L.
“I Got This Symphony 1,000 TC Double Hem Sheet Platnum Queen. Inch Deep. 1- Flat 1-Fitted 4- Pillow Cases Assorted Colors. 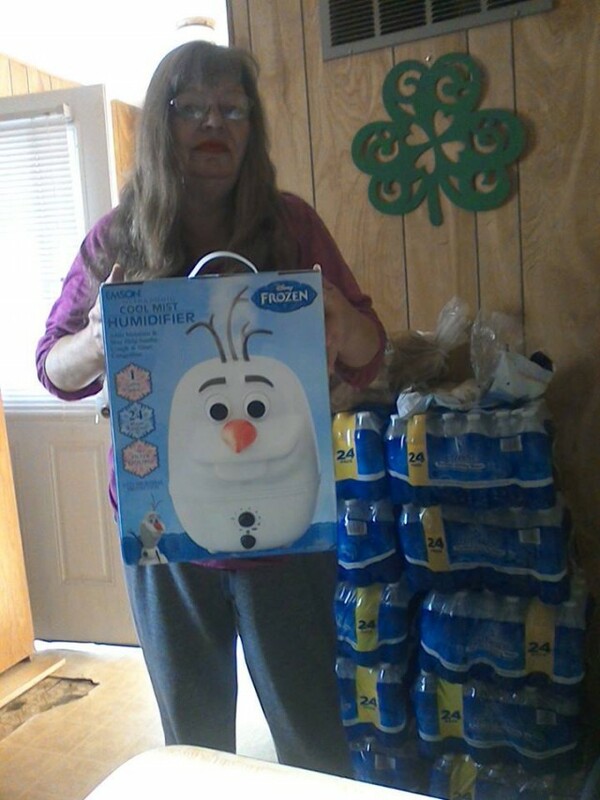 “I Won This Disney Frozen Olaf Ultrasonic Cool Mist Humidifier. 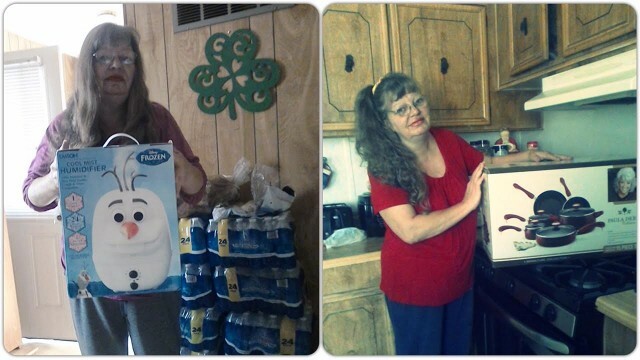 White 1- Gallon Capacity. 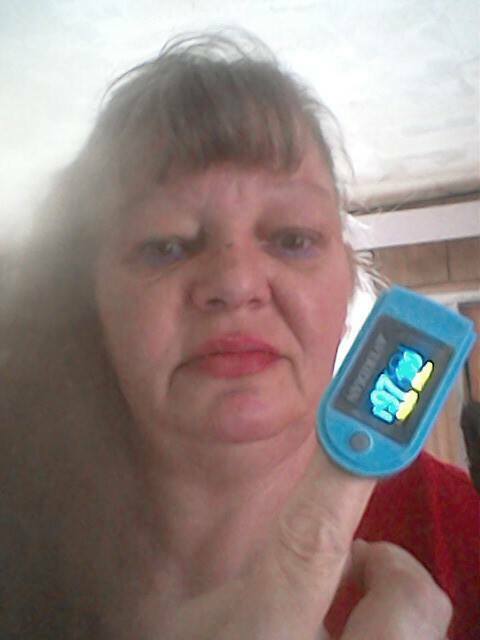 Features 10 Moisture Settings. Auto-Off Function With 27 Voucher Bids. 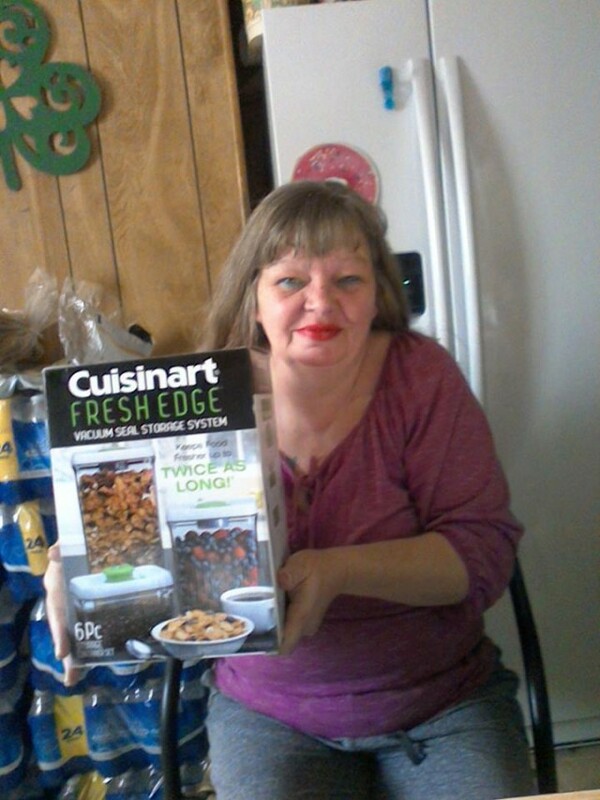 “I Won This Cusinart 6- Piece Fresh Edge Container Set Green. 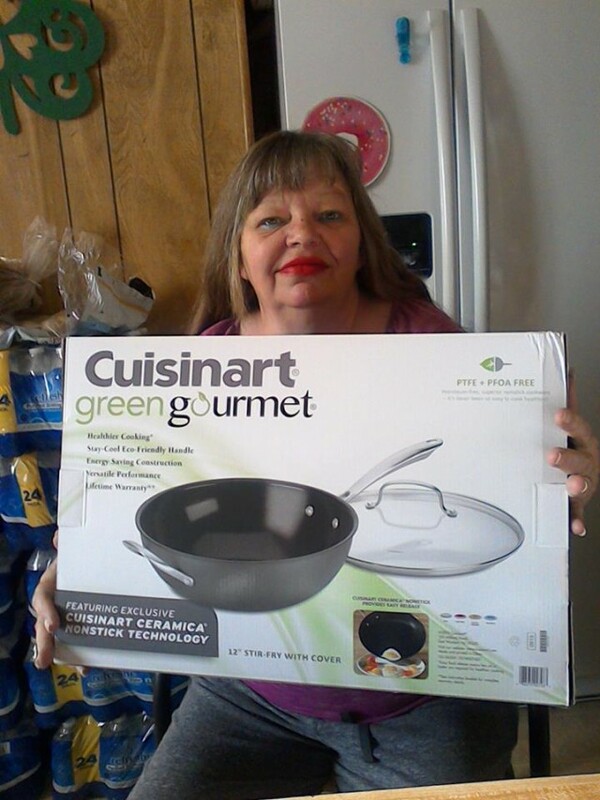 Bid Credit $12.00 I Saved 80% Thank You QuiBids.” – Cathy L.
“I Won This Cuisinart G626-30H Green Gourmet 12 Inch Fry Pan. Value Price $79.99 With 24 Real Bids. Bid Credit $14.40. 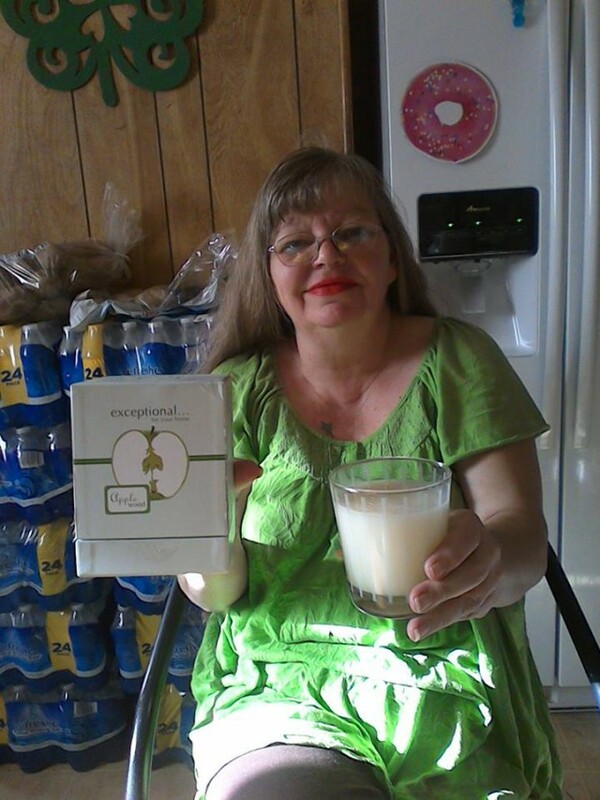 “I Won This Apple wood Limited Edition Glass Jar Candle. 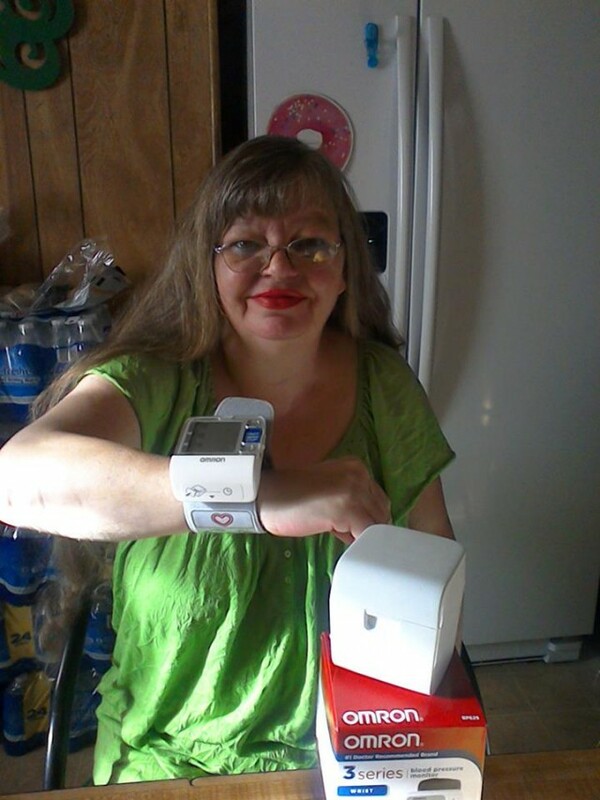 “I Won This Omron 3 Series BP629 Wrist Blood Pressure Monitor. 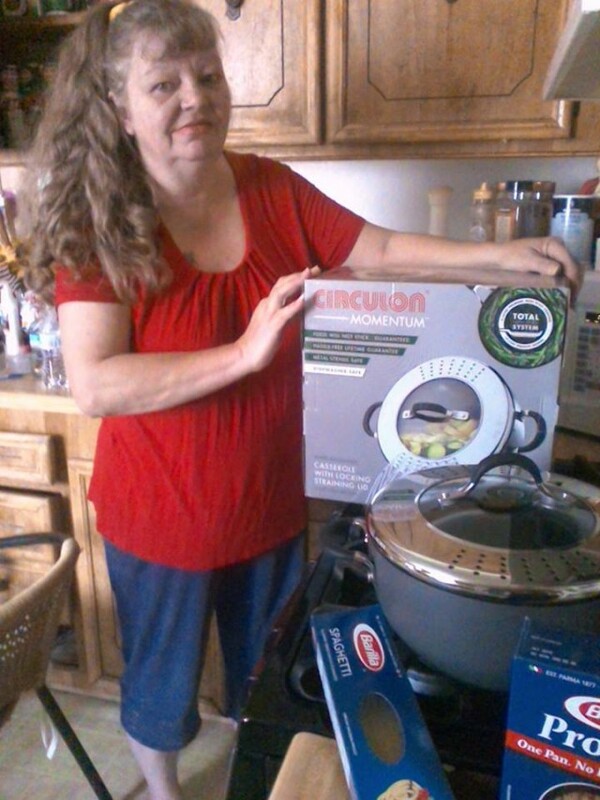 My Auction Price $.017 Cents Winners Savings $55.42 I Saved 91% Thank you QuiBids.” – Cathy L.
“I Won This Beautiful Cuisinart 20 Piece Set Majorie. 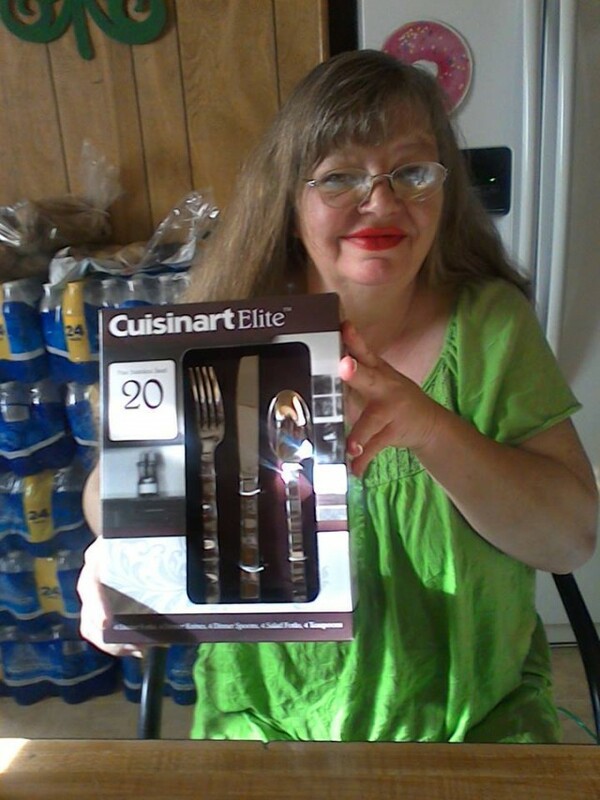 Value Price $19.99 With 3 Real Bids. 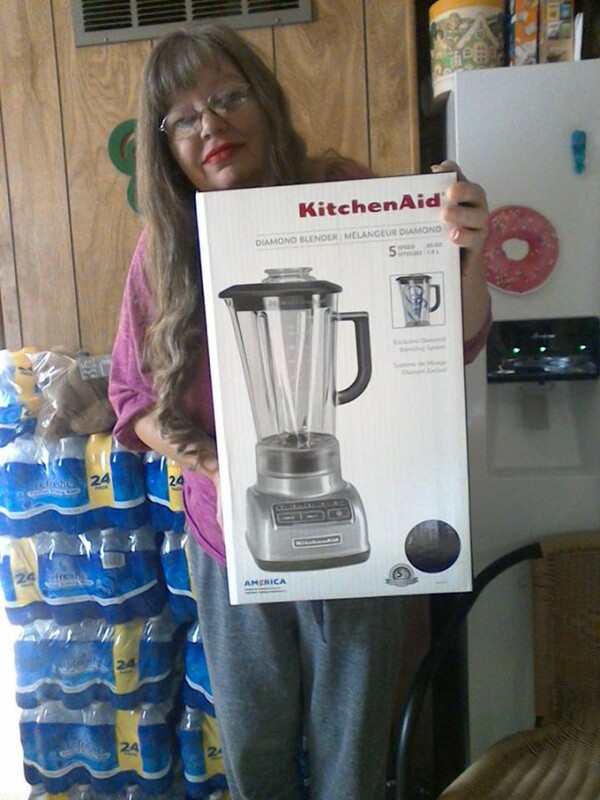 My Auction Price $0.05 Cents.